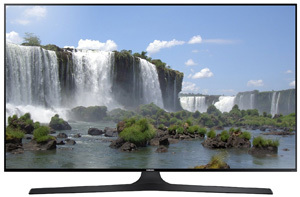 The Samsung UN65J6300 is the top of the line 1080p LED TV in the 2015 lineup at this point. 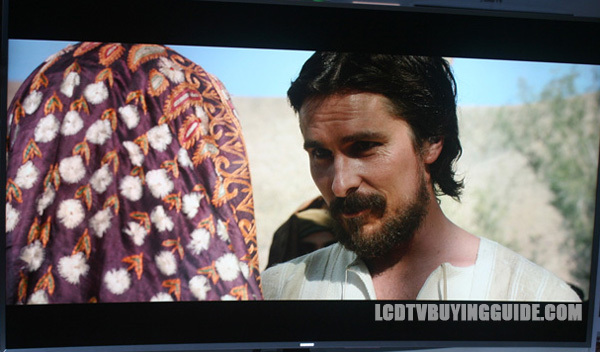 Compared to the J6200 series it has the Micro Dimming Pro – a feature normally reserved for much higher priced TVs. 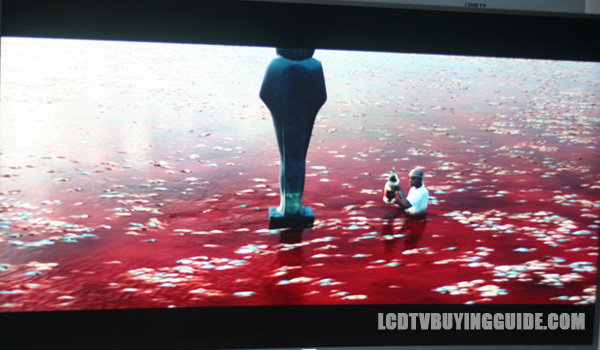 The feature is active and increases contrast depending on the scene displayed on the TV. We give the feature a B rating generally as we have sometimes found it to be distracting due to a blinking effect when scenes make drastic changes in light. One feature downgrade from the H6350 series from last year is that the Motion Rate is reduced to 120 on this model from 240 clear motion rate last year. Motion rate is Sasmung's term for enhanced Hz rate effect, created by the LED edge-lit backlight manipulation. It's somewhat surprising to us that this has been reduced. Granted if the TV panel is actually 60Hz rather than 120Hz, at least the Auto Motion Plus feature will not be as distracting. But this lower Hz rate could cause some motion lag during gaming, fast motion movie scenes and sports. The UN65J6300 sells for around $1699. That's a $500 discount compared to the 65JU6500 4K Samsung. 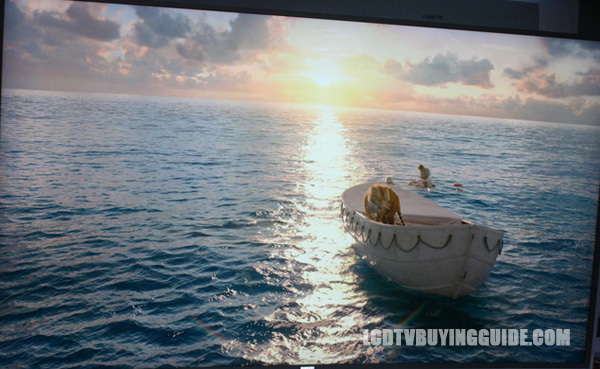 The TV is a very good, solid value though we question the reduction in motion rate. Generally, the middle range Samsung, LG and Sony products are better than the competition, and that's the case with the J6300 as well. Dimensions without stand (W X H X D): 57.3" x 32.9" x 2.8"
Dimensions with stand: 57.3" x 35.8" x 14.5"
Weight approx. without stand: 56.2 lb. Weight approx. with stand: 60.8 lb.